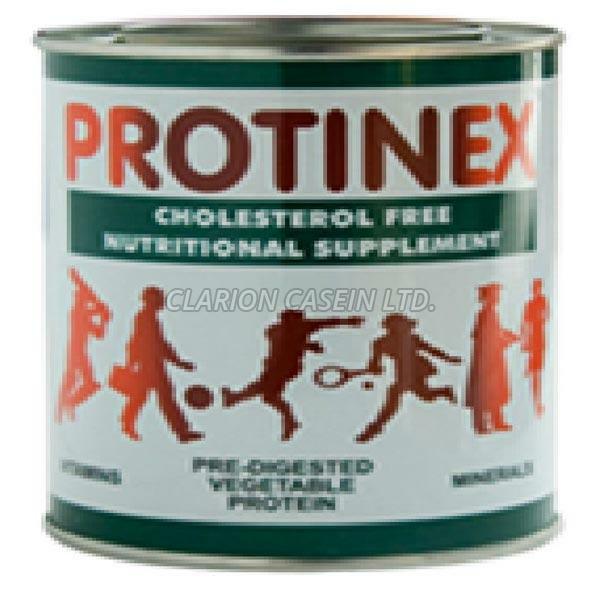 The company introduces itself as one of the leading Manufacturers and Suppliers of Sodium Casein which is widely appreciated for its excellent emulsification and binding properties. 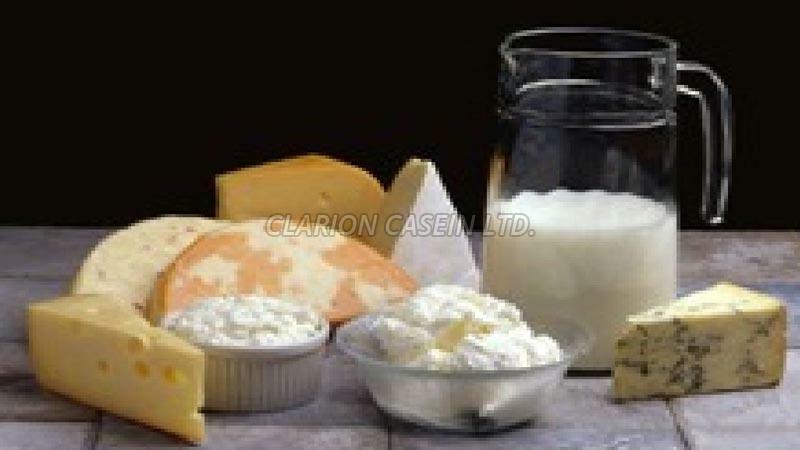 Sodium Caseinate is a form of spray having high quality milk protein. 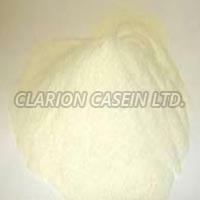 Sodium Caseinate is widely used during the preparation of milk whitener, bacteriological media, etc. Further, Sodium Caseinate finds its application in making sauces, ice-creams, pasta, custards, processed cheese and many other food items.